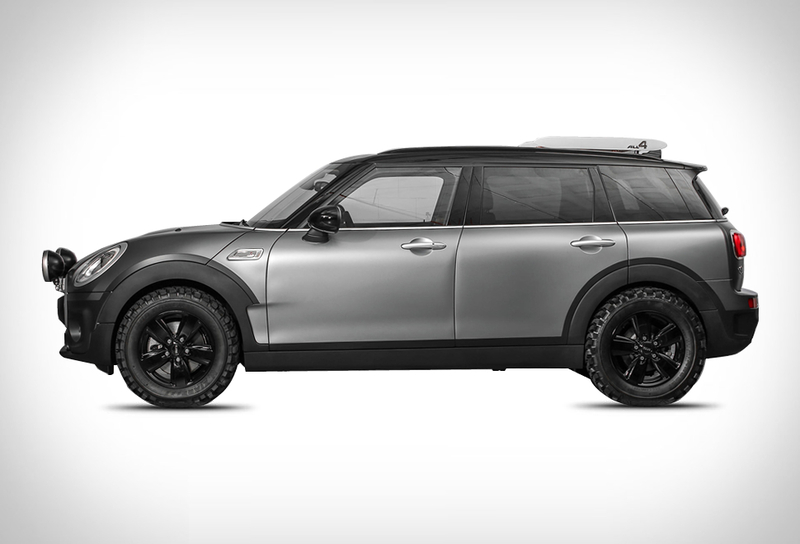 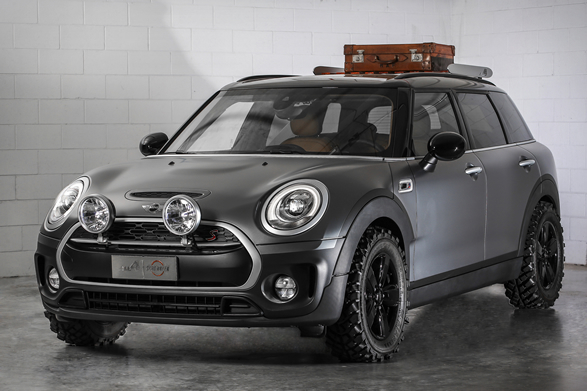 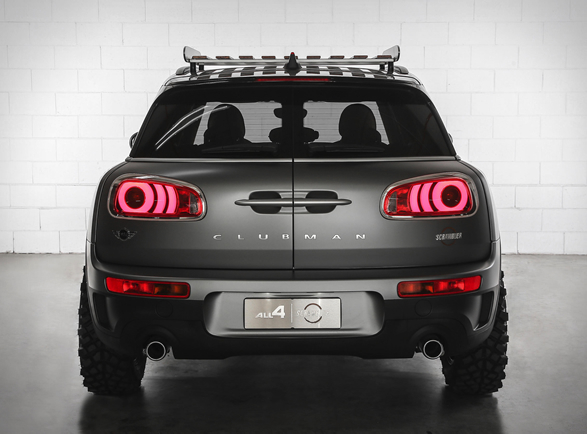 The Italian division of MINI created a special concept of the Clubman All4 giving it a much more "adventurous” character. 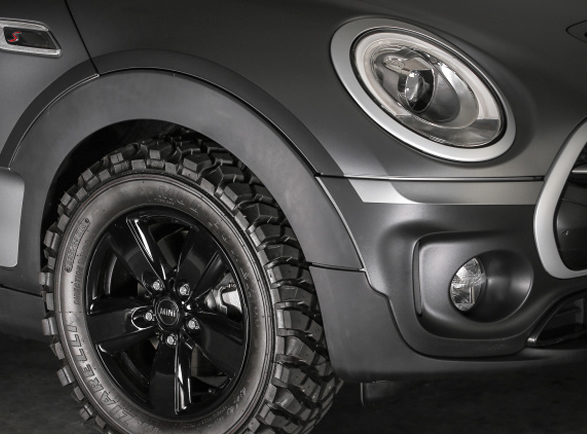 Named Clubman All4 Scrambler (a term that evokes the most versatile bikes), this MINI was actually developed to tackle tough terrains. 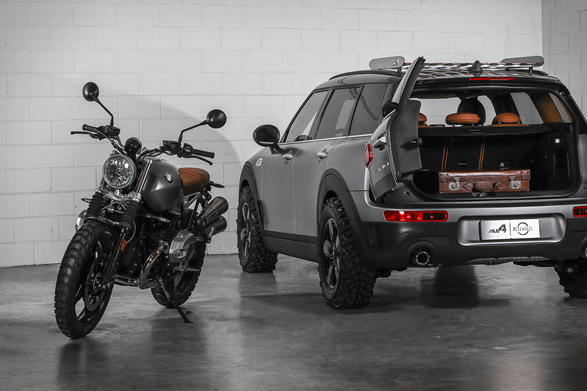 The inspiration, according to the brand, was the BMW R ninet Scrambler motorcycle, the design team has kitted the Clubman out with knobby off-road tires, while the "Frozen Grey” paint job and the raised suspension are also stand out features reminiscent of the motorbike. 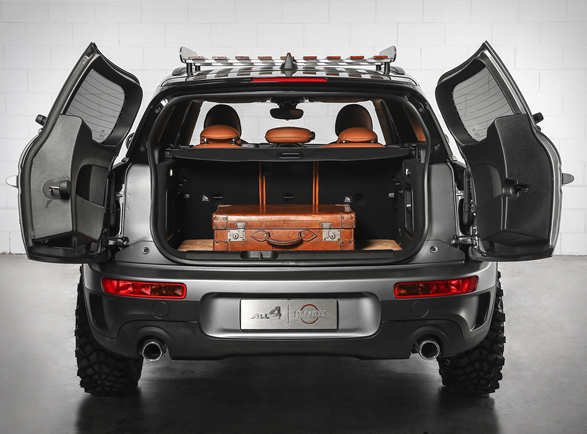 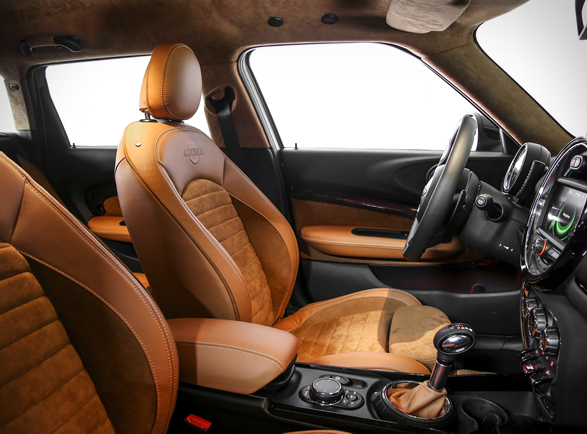 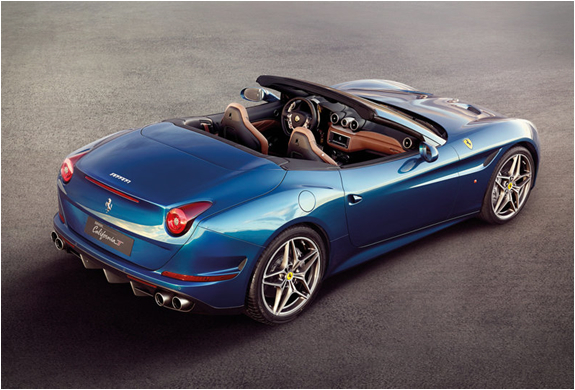 The four-door crossover also has some additional headlights at the front, a roof rack for higher load capacity, and an interior wrapped in brown nappa leather and alcantara that matches the seat of the nineT perfectly.